Want to be an EwinRacing Reseller? We have been looking for new partners and distributors all over the world. 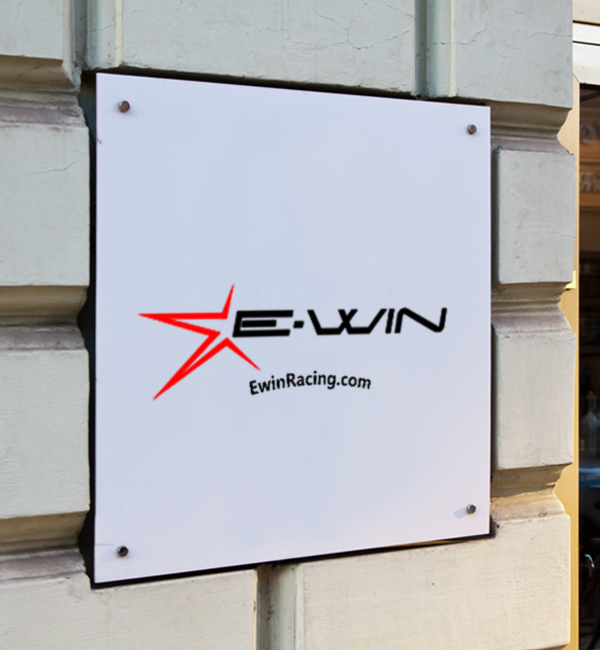 If you think our Ewin Racing gaming chair is suitable for your store, please do not hesitate to click here to send details of your company.